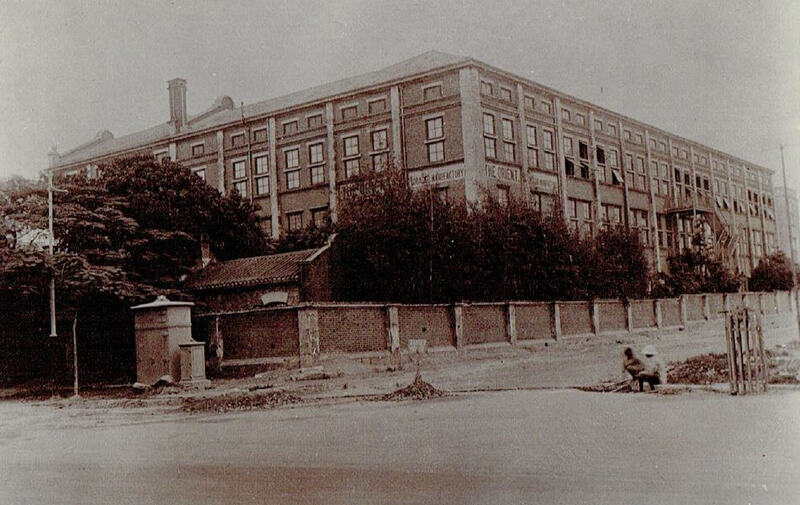 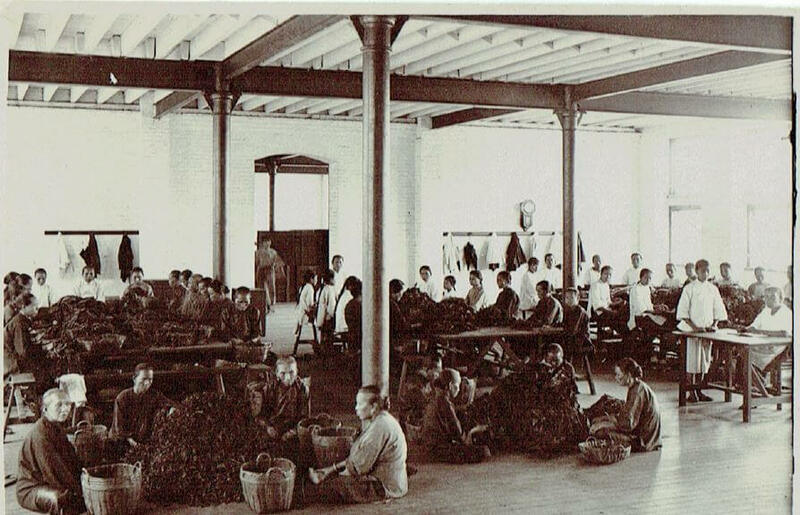 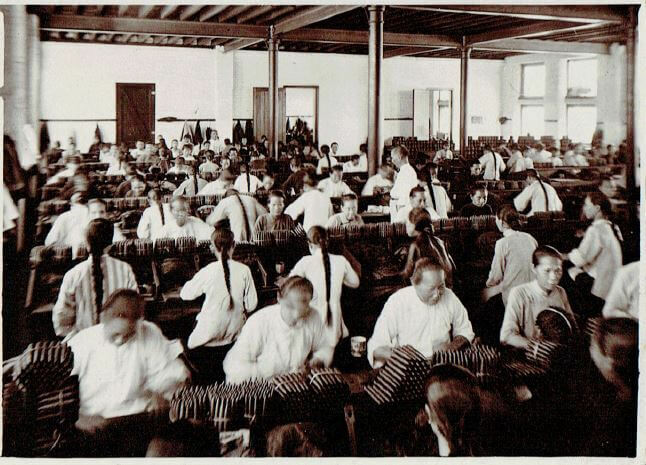 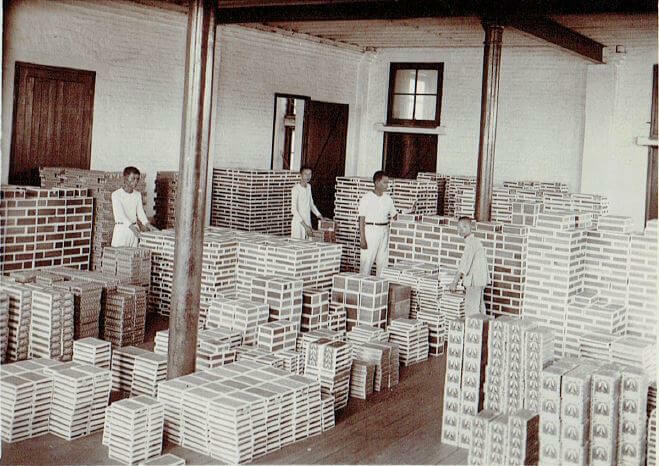 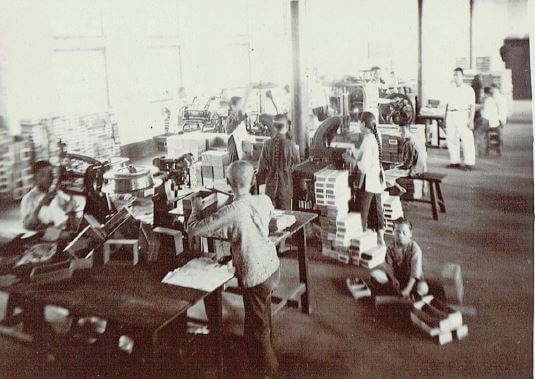 Edward Schneider, Carl Ingenohl’s great-grandson, has sent these photos taken inside the Orient Tobacco Manufactory Company’s factory which occupied a large site between Yau Ma Tei and Mongkok on Nathan Road. 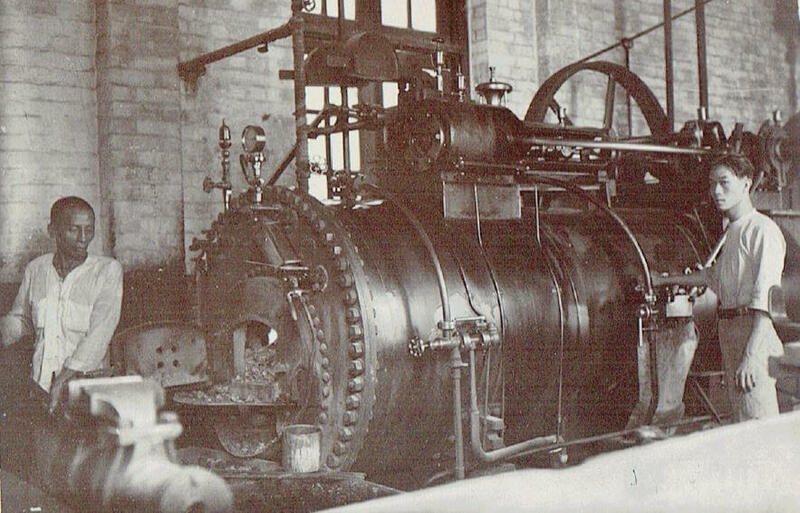 A couple of the images are fairly self-explanatory. 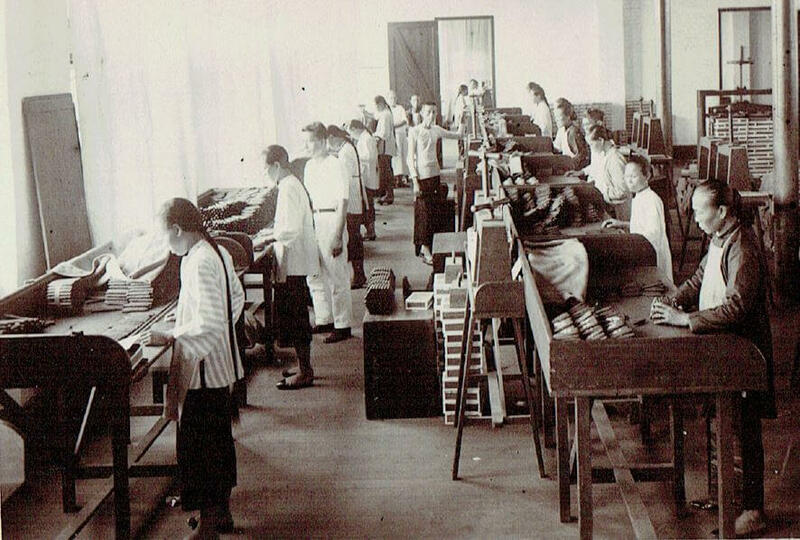 If you can elaborate on what is happening in the others it would be good to hear from you. 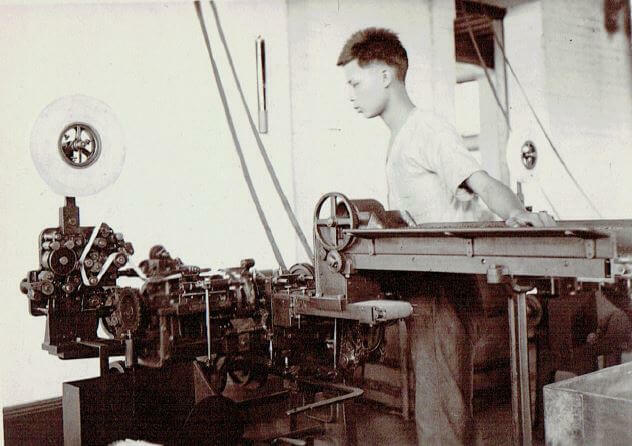 We have posted several articles about this company, its Philippines operations and its owner Carl Ingenohl, all of which are shown, linked, below.